Welcome to Episode 5 of the Rally Squirrel Report. Please leave a comment under the post and let us know what you liked about the show, questions, or feedback. It's all about the numbers...right?! 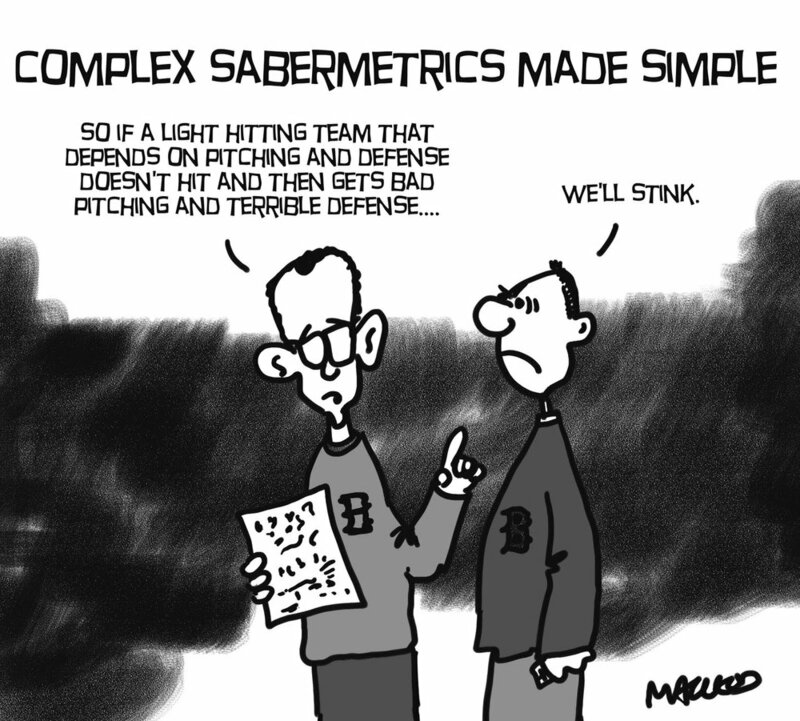 It seems to be the trend in baseball that Managers, GM's and Owners are all about the numbers. However, do the numbers tell the true story about a player or a team? We break it down big time with Bengie Molina, Jim and Nate. Spoiler Alert...the numbers ain't all there is to it. Plus, our Ask Bengie Fan Questions segment and prize giveaways. Enjoy.